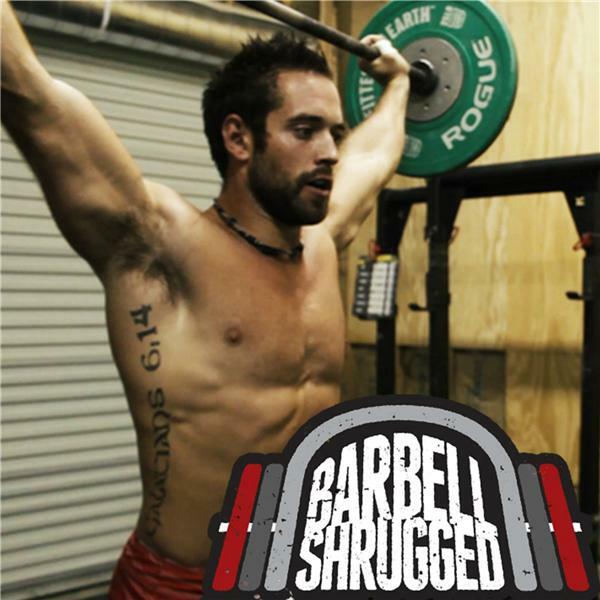 If you liked this show, you should follow Barbell Shrugged. James Fitzgerald is founder and CEO of OPEX Fitness. His 20+ years of experience and service as a strength coach/technician, tireless practice on refining energy system work, nourishment and lifestyle balancing techniques, and training of other coaches, has made OPEX a sought after method of bringing fitness to a Higher Order. James has found a desire and passion to understanding fitness through assessment, testing, research, programming and more. He has had many years of experience as an athlete from early childhood into adulthood, from playing top-level soccer, to short and long distance running, to CrossFit where he was crowned “The Fittest on Earth,” winner of the 2007 CrossFit Games.